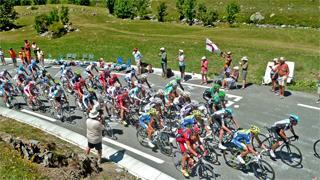 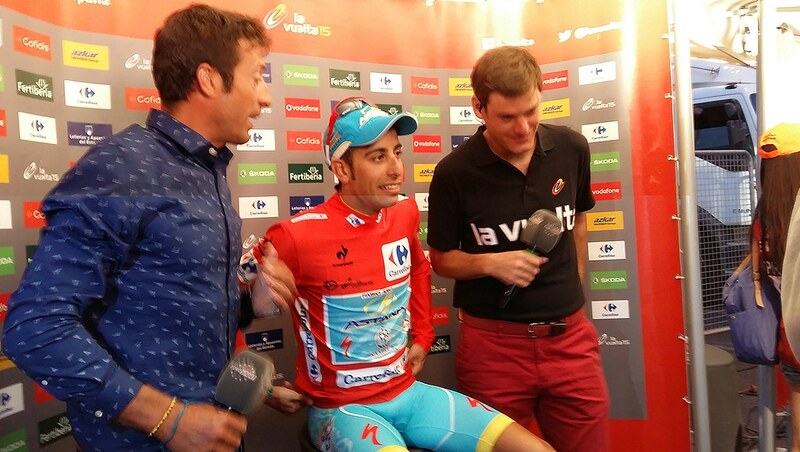 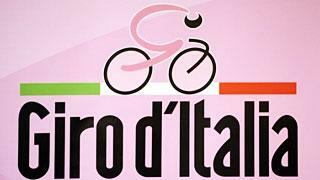 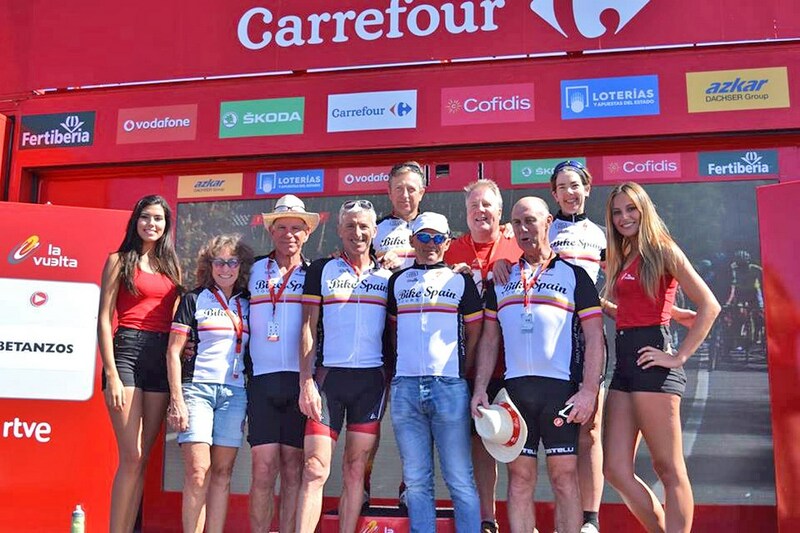 Do you want the opportunity to get behind the scenes of Spain’s Grand Cycling Tour? 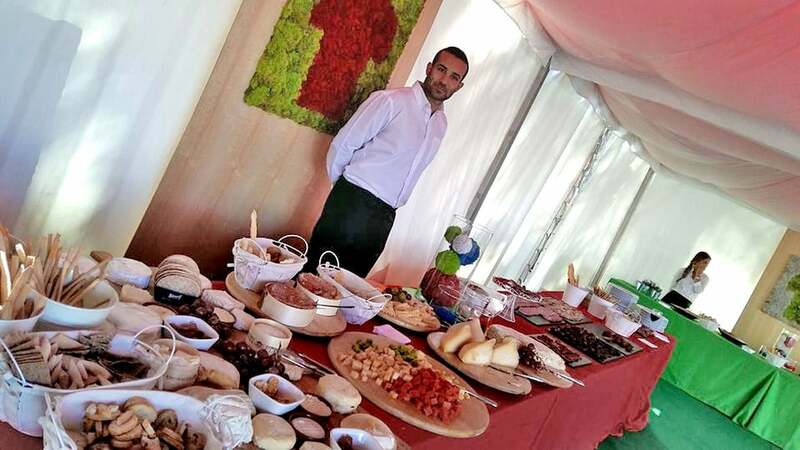 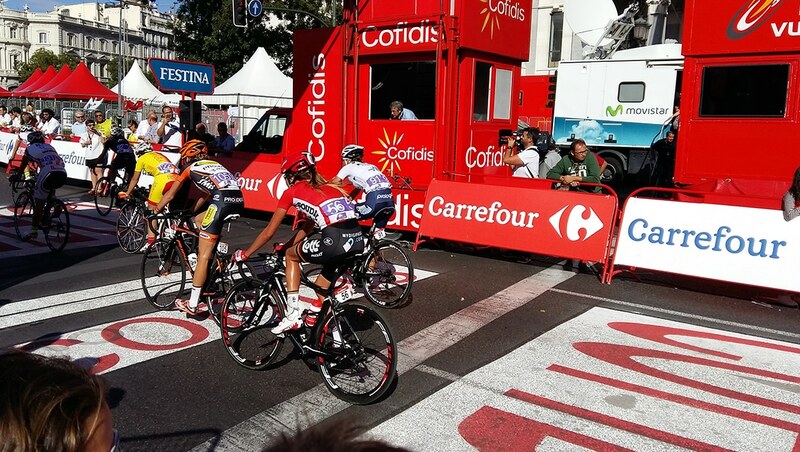 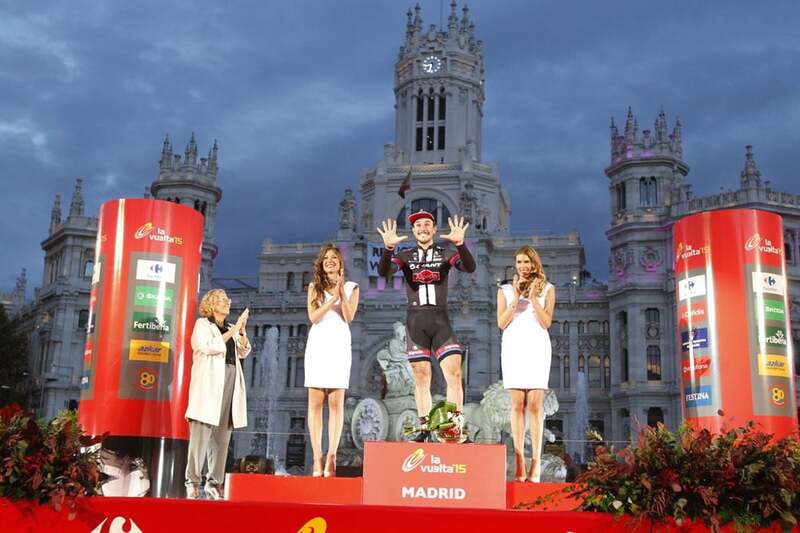 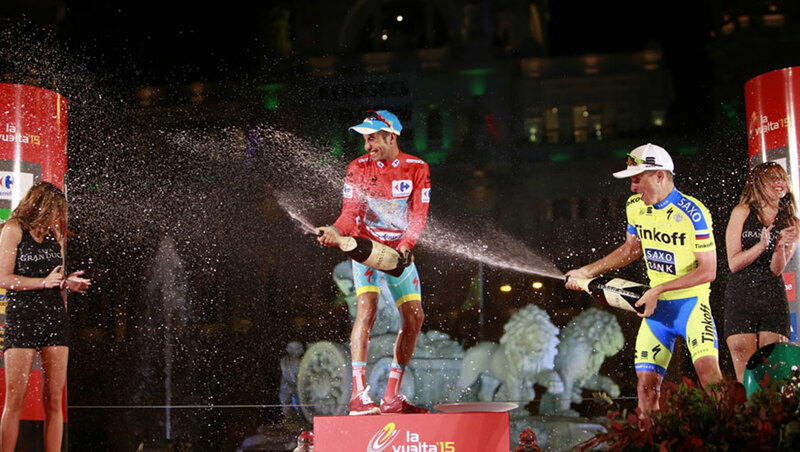 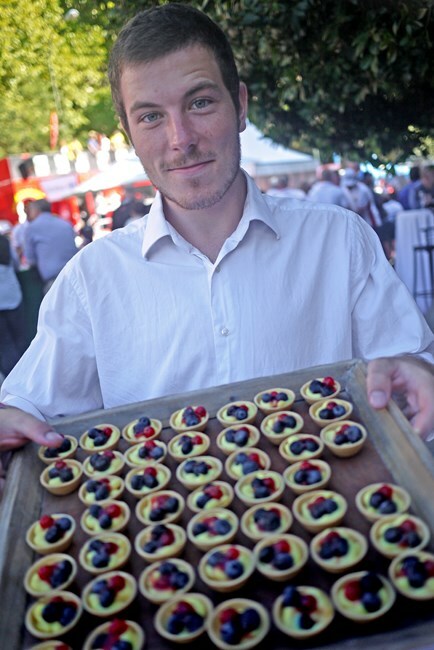 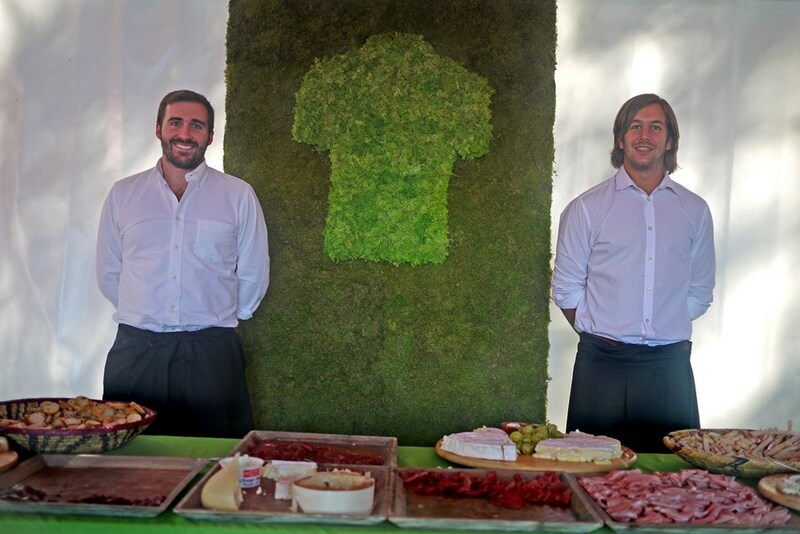 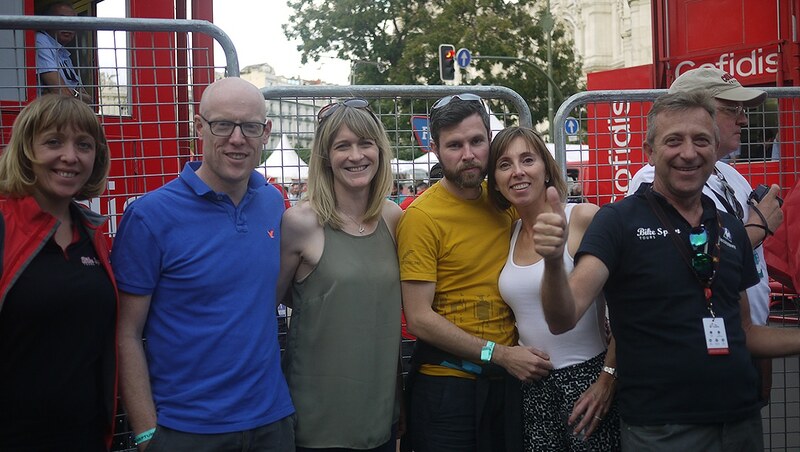 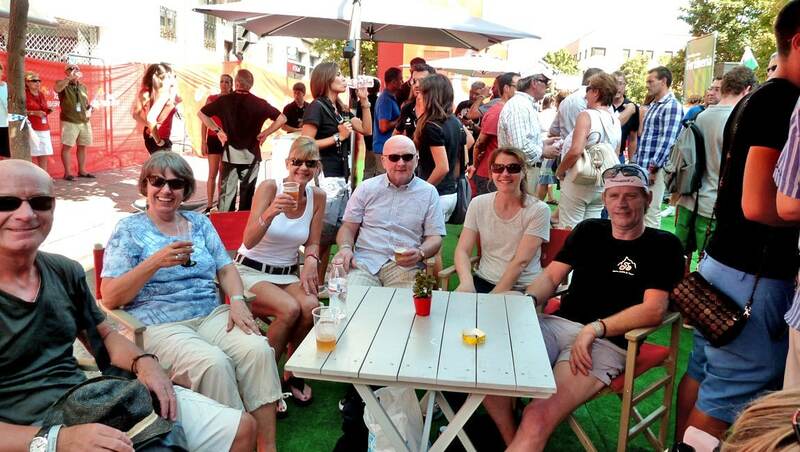 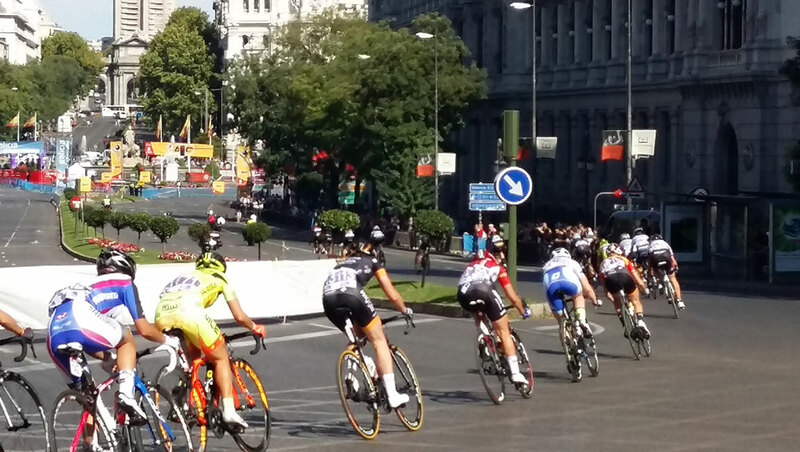 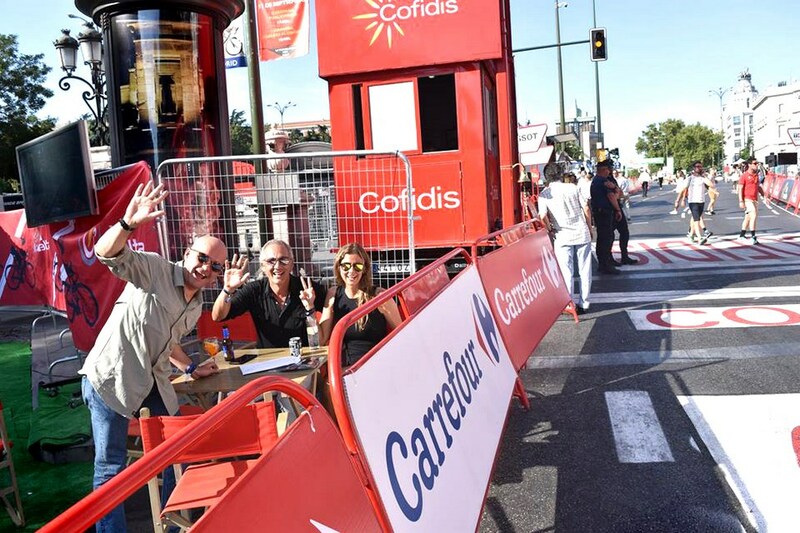 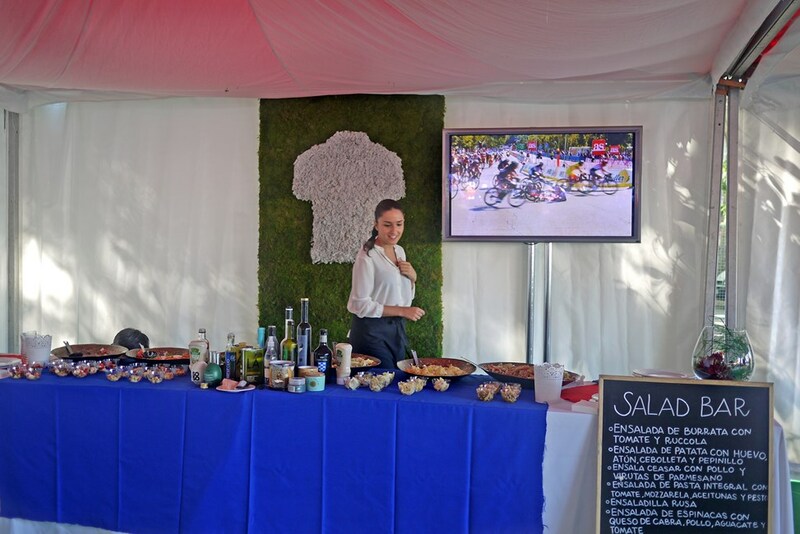 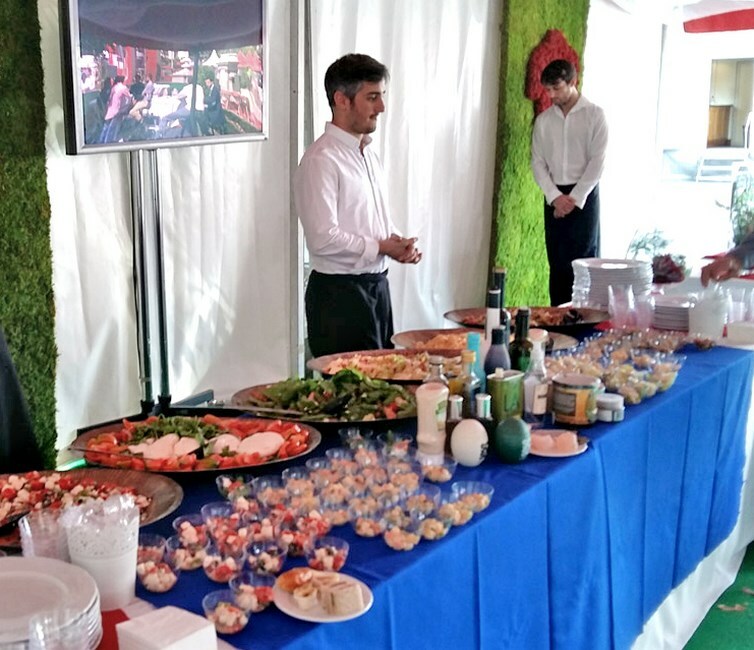 With our VIP day experiences of La Vuelta a España you will be able to get up close and personal with the professional cyclists, enjoy prime viewing positions of the race and truly feel the excitement of Spain’s legendary cycling event! 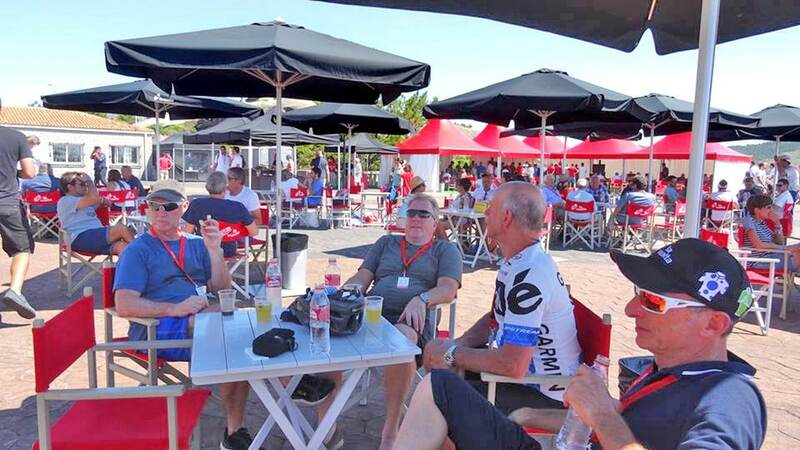 With our VIP day tickets you can choose from any of the 21 stages of the race throughout Spain. 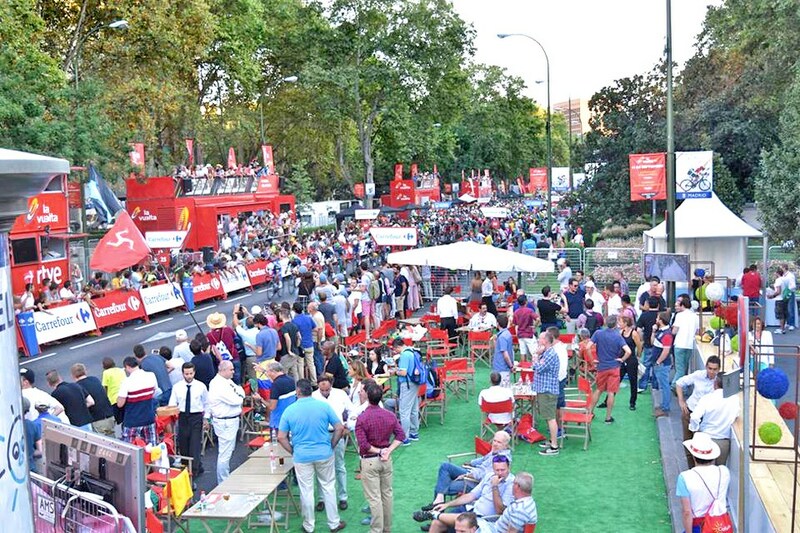 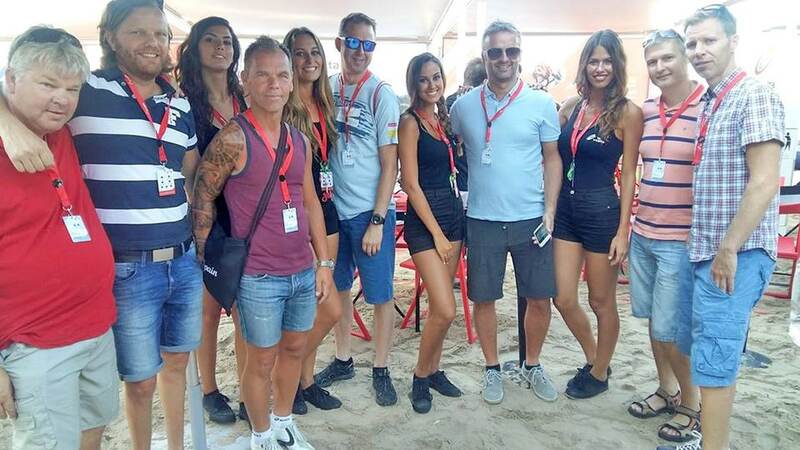 From the start of the race to the challenging mountain stages of Spain or the final sprint for the finish line in Madrid, you will experience the race as a VIP with access to the limited areas and the best viewing points. 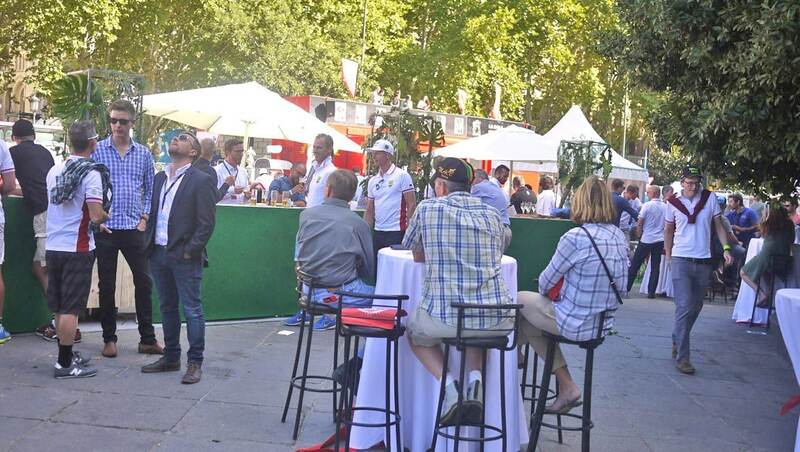 VIP Day Tickets Cost from 80 Euros. 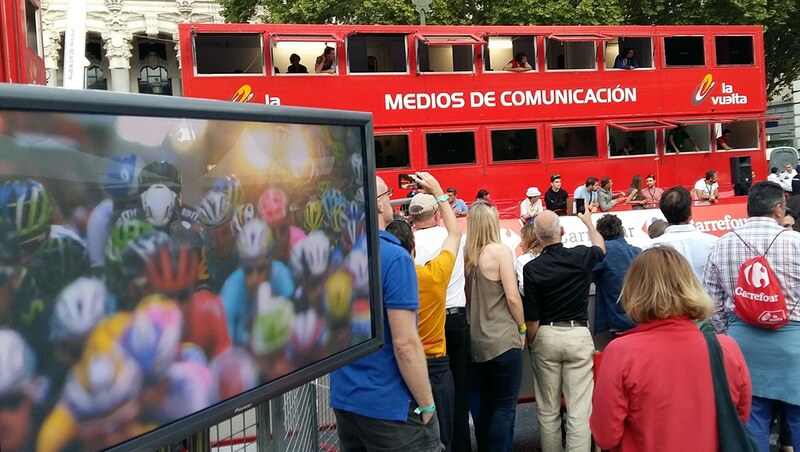 MADRID final day Tickets Cost from 350 Euros.